Transitioning from independence to in home care can be overwhelming. 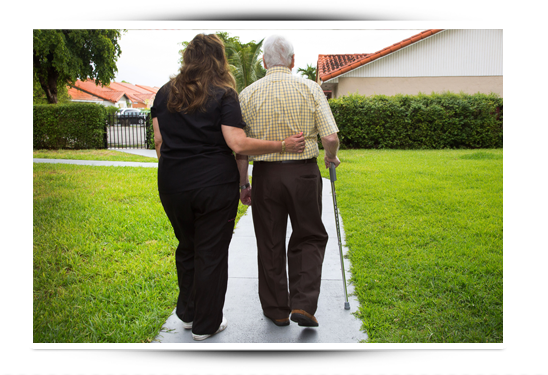 If you or a loved one is looking for compassionate home health care in Delray Beach, Call Value Care today. We have been providing caring, high-quality and affordable home care referrals in Florida since 2007. Through our Care Match Program, we find qualified and compassionate caregivers based on your needs and make sure you are in control of scheduling and care requirements. For those looking for elder care services in Delray Beach, Florida, or for those who simply need a few hours a week, you choose the best schedule that fits your budget. You never pay for services you don’t need! No matter what you choose, our representatives are here 24 hours a day, 7 days a week to help you. Our referral services are based on honesty and savings. In fact, Value Care can save you 25% off or more off average industry prices on home health care services in Delray Beach. Have at least one year of experience in-home health care. Have positive references in the health care field. Can pass written communications testing. Can pass verbal communications testing. Are experts in transfer techniques.